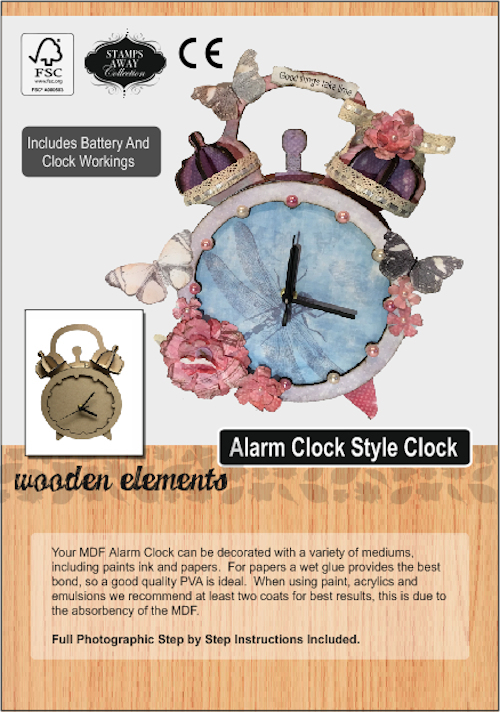 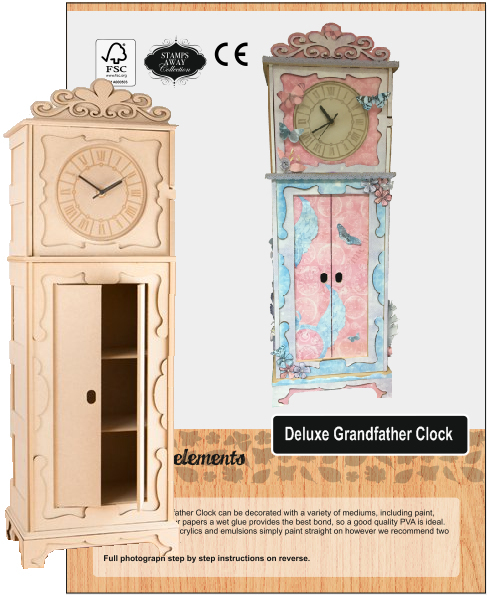 The MDF Kits builds a lovely large alarm clock style clock, stands 200mm high, includes all clock workings and battery. 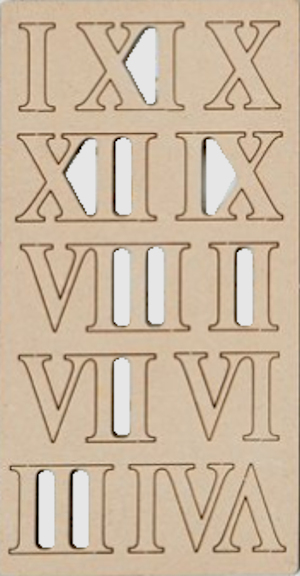 Looks great, glue required. 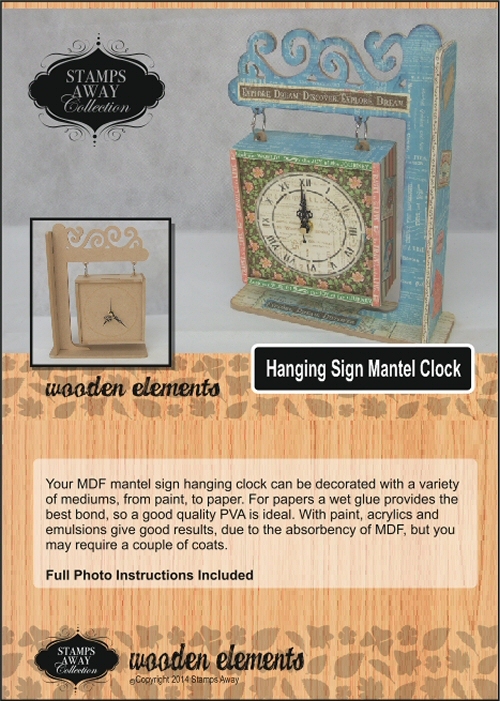 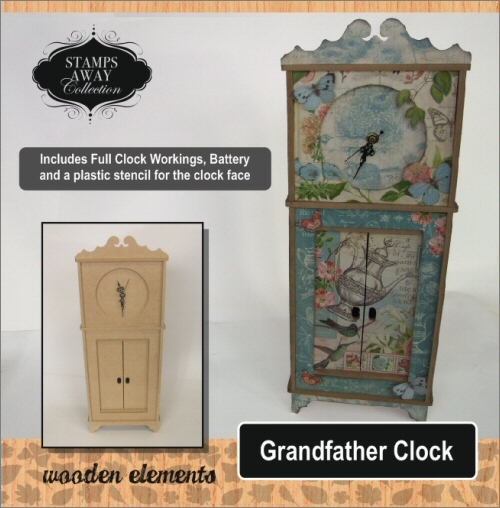 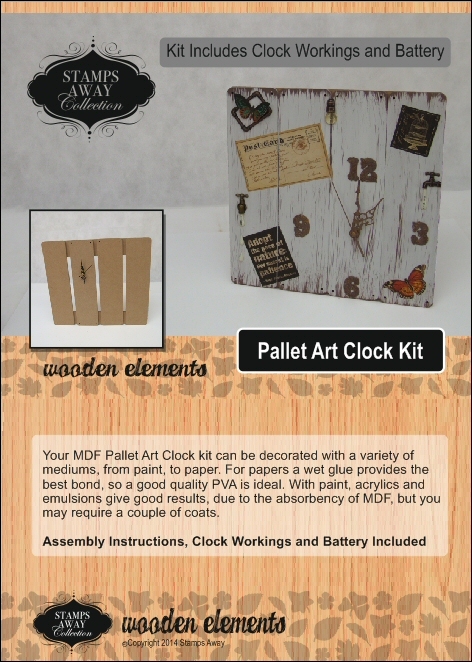 This MDF hanging clock is a great kit that includes everything (including the battery) to make your very own hanging mantel clock. 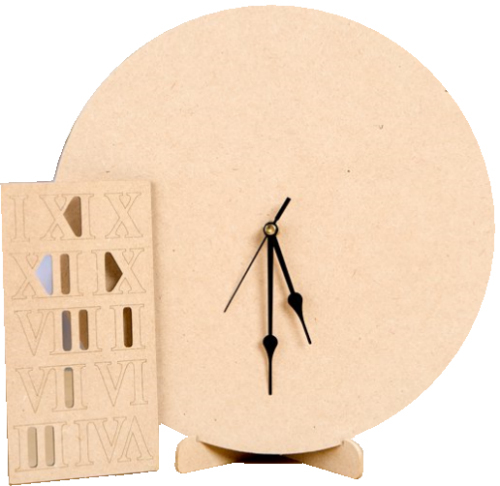 Stands approx 297mm high.